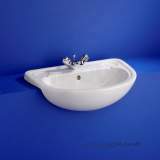 order placed wednesday night, arrived friday morning, exellent service, correct item, spot on service. 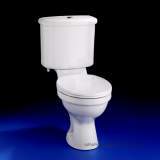 A good experience thanks, a speedy delivery at a good price. 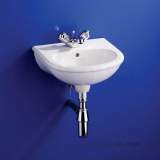 I was suprised that the item was delivered by Plumb Centre, but if that is the way your network works, then thats fine. 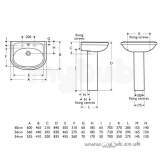 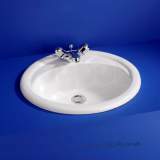 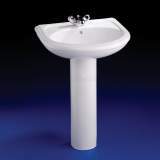 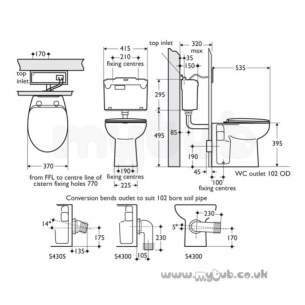 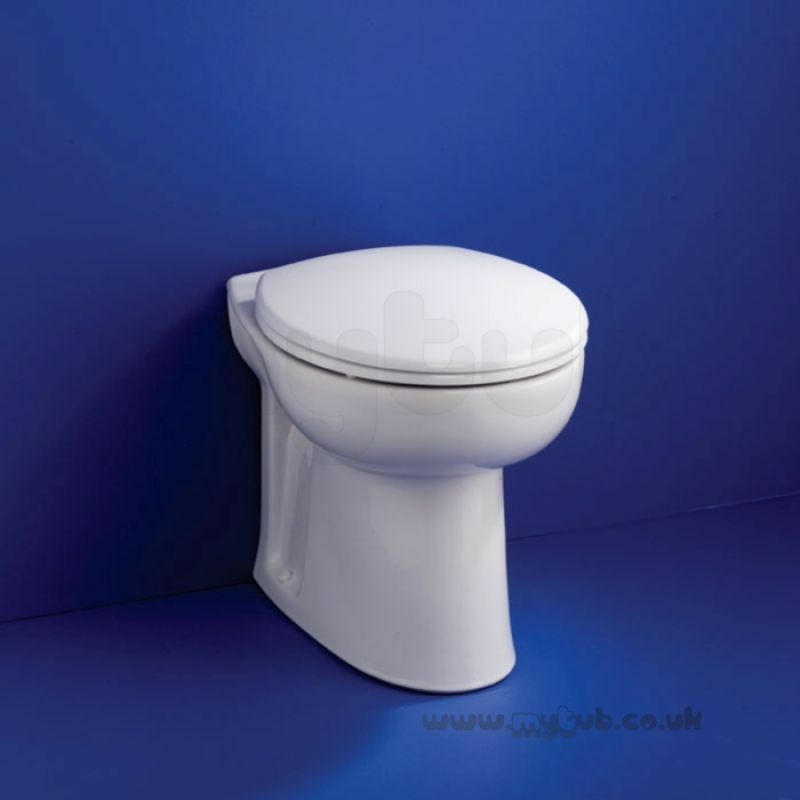 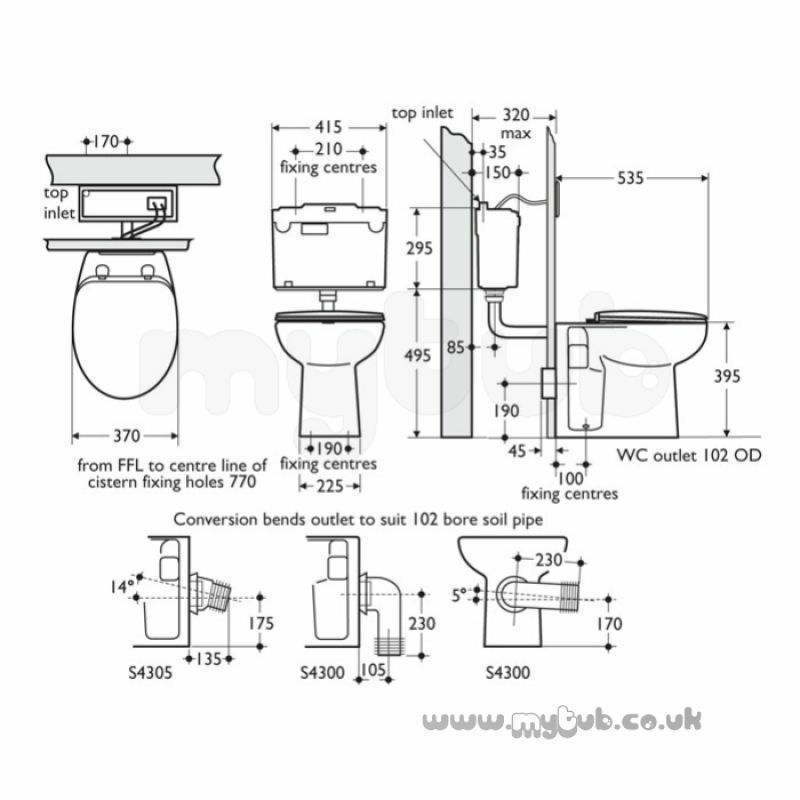 Why choose MyTub Limited for armitage shanks camargue/tiffany s3410 btw wc pan wh S341001?